An immediate practical question that emerges at the loss of a spouse is "What will happen to our marital home?" Some basic planning can help ensure that there are no needless worries regarding your home at such a difficult time. In Florida, when one spouse passes away, the transference of ownership of the marital home is determined by the way the property is titled. Most often, the property is titled jointly in both spouses’ names, although title can be in the name of only one of the spouses. Florida real property that is jointly owned can be titled in one of three ways: 1.) tenancy in common; 2.) joint tenancy with full rights of survivorship; or 3.) tenancy by the entirety. The last two types of titles can be advantageous as they avoid probate, however, tenancy by the entirety is only available for married couples. When two people, even spouses, own a home together as tenants in common, probate is required to deal with title to the property for the spouse who has passed. In this type of tenancy, each spouse owns an undivided one-half interest in the home, and therefore, title does not pass automatically to the surviving spouse. On the other hand, when a married couple, or non-married persons, own property as joint tenants with full rights of survivorship, the deceased spouse’s interest in the property automatically passes to the surviving spouse by operation of law without probate. While the home does not go through probate at the time of one spouse's death, it does put the property at the risk of loss to the creditors of the deceased spouse. However, while both spouses are still living, creditors of either spouse or of both can reach for either spouse’s interest in the home to seek payment. Tenancy by the entirety is only available to married couples. 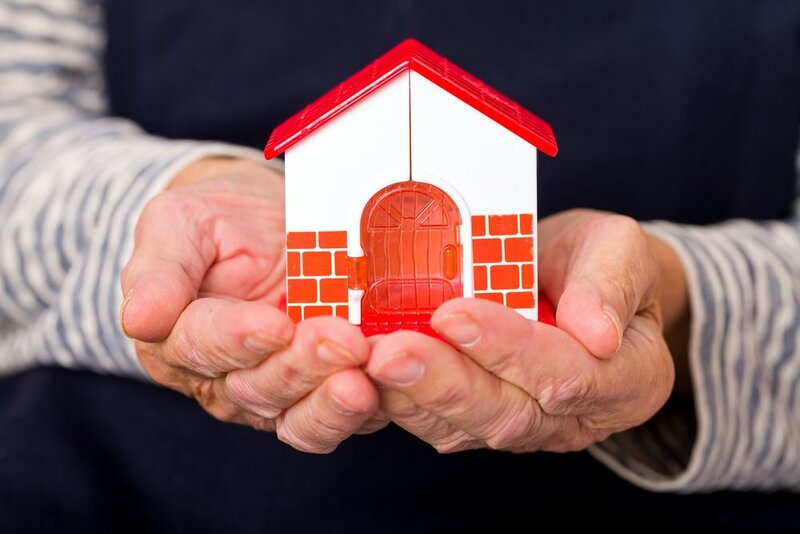 In this type of tenancy, ownership not only passes directly to the surviving spouse by operation of law without probate, it is also protected from the creditors of the deceased spouse reaching for that spouse’s interest in the property for payment. This type of property ownership prohibits the individual creditors of only one spouse from reaching the property for payment because the shared status of the entire title can only be broken by a voluntary decision made by both spouses. In Florida, this is true not only with real property, but also with bank accounts, investments and other types of personal property. Due to the protections offered by this type of tenancy, it is most often used, recommended and highly favored by those who are married and wish to own property jointly in Florida. A knowledgeable attorney can advise you of the best way to protect your jointly owned property. If you are married and looking to purchase a home in Florida, or just looking to purchase some real estate and would like to know more about how to title such property, contact Kira Doyle Law in St. Petersburg, FL, at 727-537-6818, to schedule an appointment with one of our experienced real estate attorneys today!